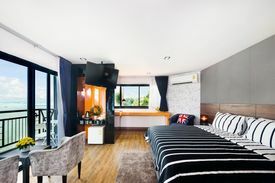 We have several style room for you. Whether you choose to stay elsewhere. You will find a comfortable, elegant and natural. 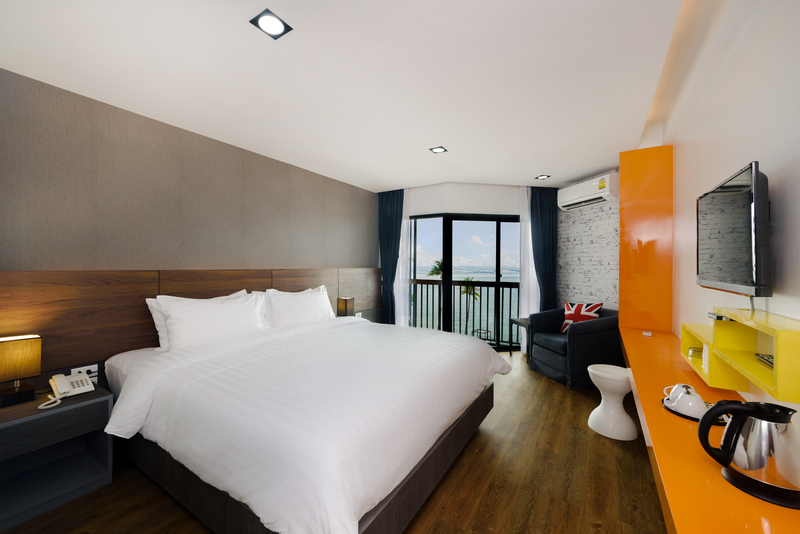 Sawasdee Ka, welcome to The Loft Seaside Sriracha Hotel!! 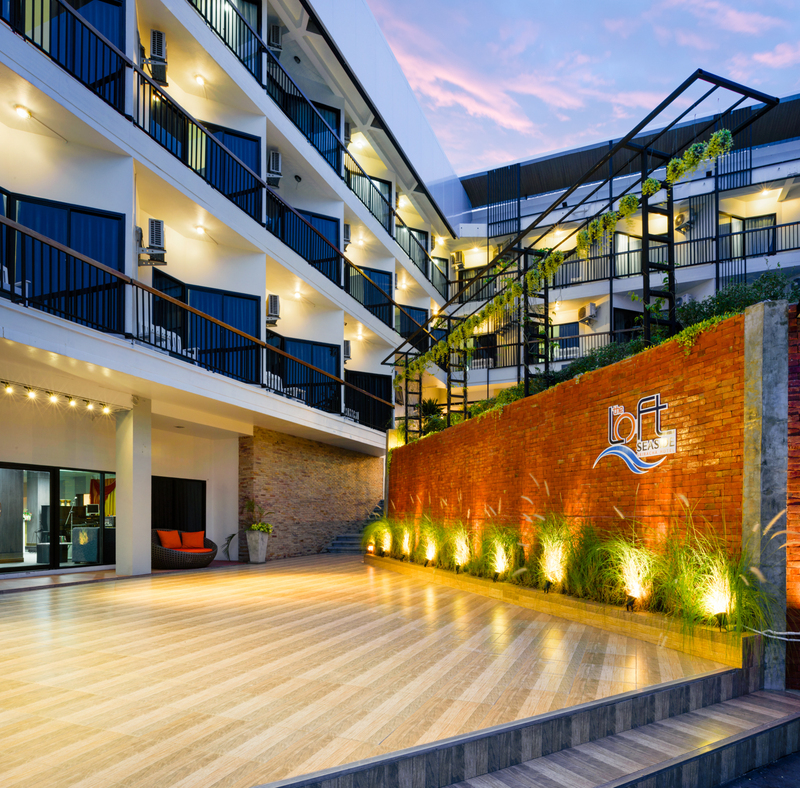 Conveniently located in the south of Chonburi province, we are the only seafront hotel that appeals to all ages with great flair. We proudly deliver flawless service and relaxing stay. Our hotel offers the spectacular loft style accommodation at affordable and reasonable price. Staying at our stylish and laidback seafront hotel is guaranteed to make your holiday enjoyable and memorable. You will not want to leave elsewhere! With spectacular view restaurant, a wide range of spa treatments, a fully-equipped gym, a swimming pool, and a spacious meeting facility, our hotel is appropriate for all events and functions. Our hotel offers four types of bedroom, all decorated with a modern design yet relaxing with comprehensive toiletries. 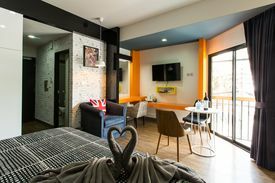 Despite being located in a tranquil atmosphere, The Loft Seaside Sriracha Hotel stands in the vicinity of downtown and shopping mall, Robinson Department Store for example. 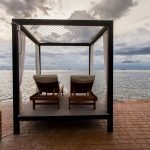 We are minutes away from the famous attractions like Koh Loy and the pier crossing to Koh Si-Chang. Please come and explore the beautiful beach town while you stay with us!